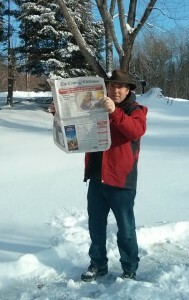 Martin McDonnell, originally from Kilkee, enjoys a read of The Clare Champion in snowy Ontario. 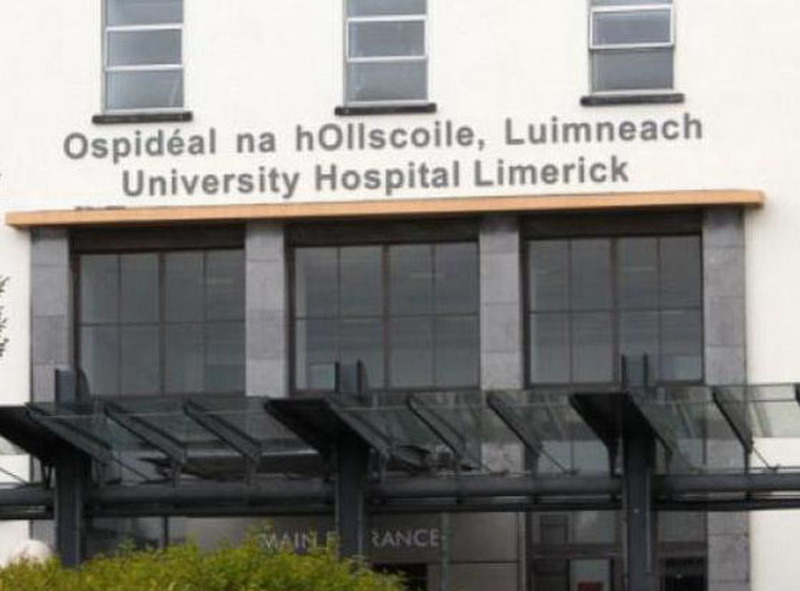 KILKEE man Martin McDonnell returned to his native town for a holiday this Christmas, for the first time in five years. 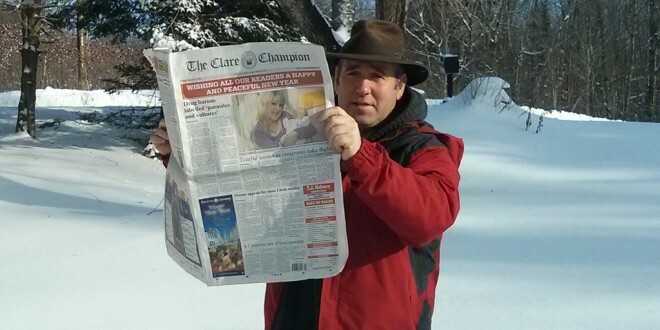 Martin and his wife, Tracy, live in Muskoka, Ontario, and to underline his West Clare credentials, Martin brought a copy of The Clare Champion back to Canada with him. His wife then took a photograph of him reading it outside. 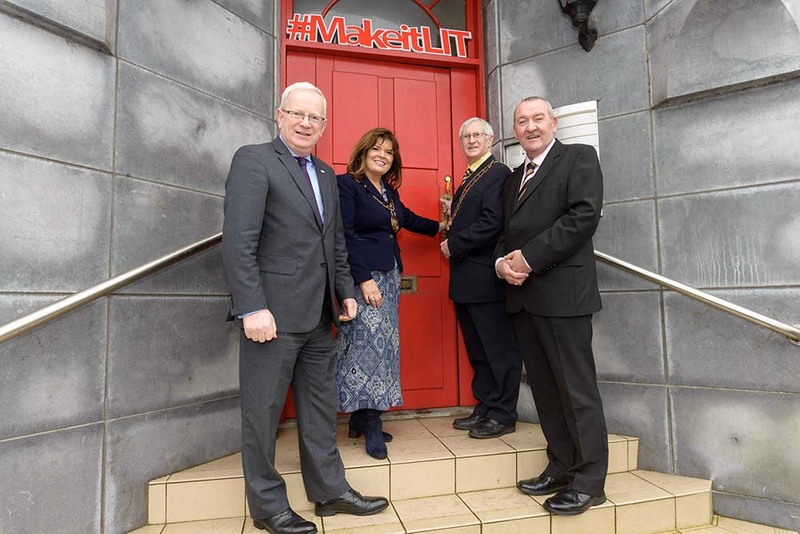 “He just had to get a photo of himself with The Clare Champion,” Tracy laughed. 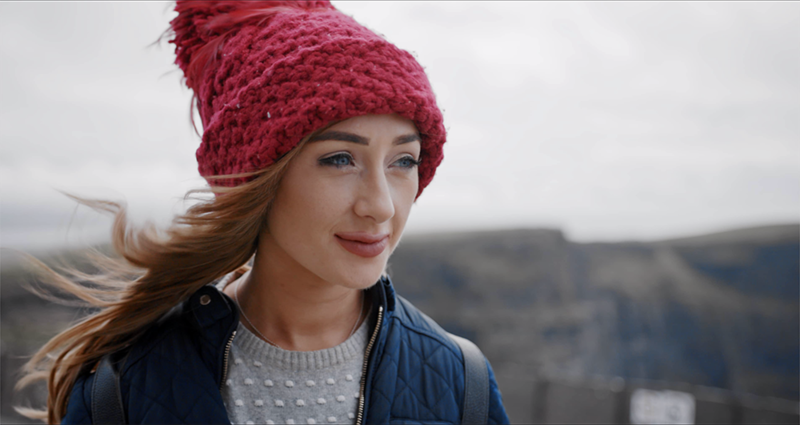 “Martin says don’t complain about the Clare weather. It’s minus 18 here at the moment. He’d take the weather back home any time, including the rain,” she added. Muskoka, is a regional municipality located in Central Ontario, Canada. Muskoka extends from Georgian Bay in the west, to the northern tip of Lake Couchiching in the south, to the western border of Algonquin Provincial Park in the east.